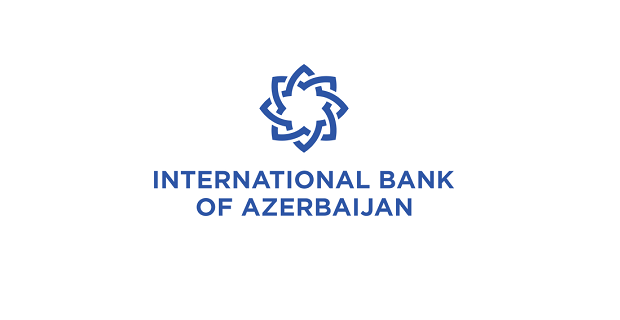 International Bank of Azerbaijan is looking for Senior or Leading Lawyer for International Transactions and Litigation division. Review of the draft laws and providing the respective comments/proposals/opinion. Interested candidates may send resumes to cv@ibar.az indicating the title of the applied position as “Senior or Leading Lawyer_edu-active.com”.